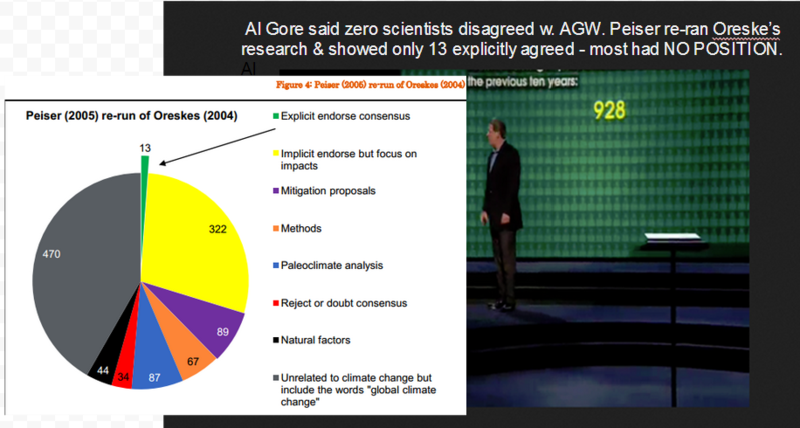 97% consensus on global warming? NO. No consensus. Not even close. They’re fooling you. The dynamic print ad features a glorious solar flare contrasted by a tiny blue dot Earth, along with the theme “The sun drives climate change. Not you. Not CO2.” This image is framed by a right-side copy block stating, “97% consensus on global warming? NO. No consensus. Not even close. They’re fooling you.” The ad was designed by Calgary Herald design team; the award-winning ad copy was developed by Friends of Science Society’s Communications Team. The ads became billboards and Friends of Science Society have developed a number of short, smart billboard themes that clearly get a message across. On Dec. 9, 2015, the Calgary Herald editorial board spoke out against this effort and in support of Friends of Science right to freedom of speech in advertising. In response to the public complaint, Friends of Science have appealed to Canadian human rights activist and author, Margaret Atwood, Vice President of PEN International, in an open letter published on their blog Dec. 10, 2015. Friends of Science Society has spent a decade reviewing a broad spectrum of literature on climate change and have concluded the sun is the main driver of climate change, not carbon dioxide (CO2). Friends of Science is made up of a growing group of earth, atmospheric and solar scientists, engineers, and citizens. Memberships are open to the public.